Q. Where can I get help for writing? We have a great service here on campus called our Writer's Workshop! They can help you at any stage of your writing process, from starting research to final edits. Also they have workshops throughout the year to help writers. To schedule appointment call (217) 333-8796 or email them at cws-programs@illinois.edu.  The UGL also has drop in hours for quick 10–15 minute writing help on weekdays. More information and specific hours can be found online on the Writer’s Workshop webpage.